Can I Use Eye Drops Whilst Wearing Contact Lenses? Eye Drops to Soothe Contact Lens Related Discomfort- Dryness & Inflammation. Modern day contact lenses are very advanced in terms of comfort. They stay adhered nicely; allowing an undetected floating whilst keeping your eyes moist. Furthermore, there are various options available from low water content to higher that you can choose from; to keep your eyes comfortable with circle contacts. Yet; with all these numerous options, people with sensitive eyes need to take extra measures to alleviate contact lens related discomfort. Eye drops are known to reduce the pain, inflammation and lifting the dryness associated with contact lens usage. However; not every eye drops are created equal. To rewet your eyes, use only contact lens compatible eye drops that are less likely to get clouded. There are three types of over the counter eye drops available; each meant to ease the discomfort in eyes such as; relieving redness caused by inflammation, treating dryness by supplying instant boost of moisture and last but not the least; eye drops that are meant to lubricate your eyes for better contact lens adherence. These type of eye drops soothe the inflammation. They take the redness out by shrinking the tiny blood vessels that coat the white surface of the eyes. These eye drops are not recommended for contact lens wearers as repeatedly using them with contacts can make redness worse. These eye drops can effectively relieve in dryness by moisturizing the surface of the eyes but many are fairly thick. They can fog up your contact lenses. They are often slimy which facilitates product buildup & latching of microorganisms. 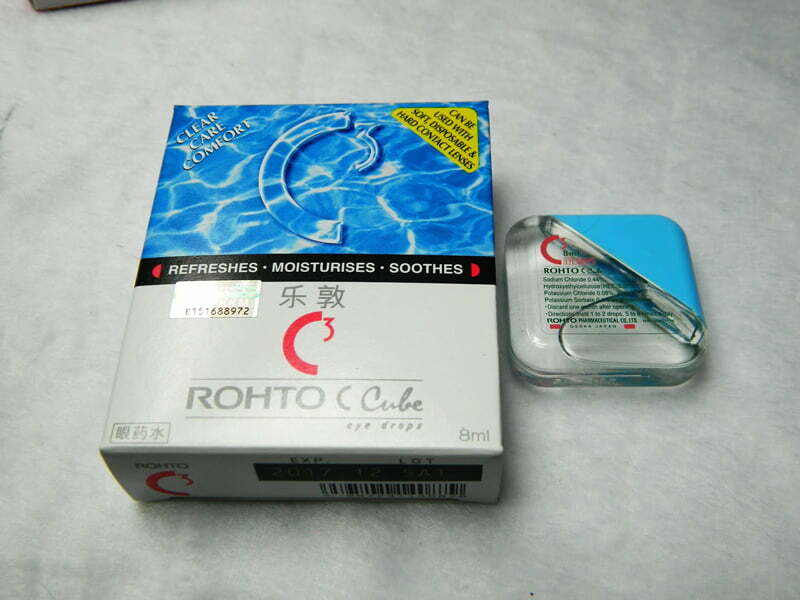 These eye drops are meant to reduce the dryness caused by contact lenses. 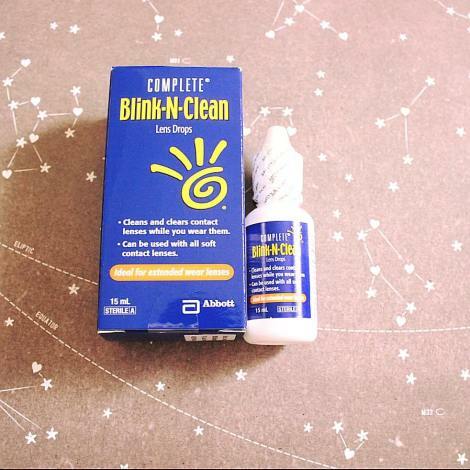 They are safe to be used with contact lenses and can be instilled even when you are wearing your contacts. Experts appreciate using lubricating eye drops with circle lenses as they clean your lenses from protein buildup and disinfect them whilst you are still wearing them. Not only do these drops help relieving contact lens related dryness but also free them from the latching bacteria and debris. Be sure to always read the label carefully when purchasing eye drops. In case you are confused about how your eye drops work; take it to an ophthalmologist or get yourself a trial bottle of contact lens compatible eye drops for as low as $6.90 only.